With Sentiment Analysis you can get a better understanding of how successful your event was and how well your attendees reacted at its sessions, activities etc. 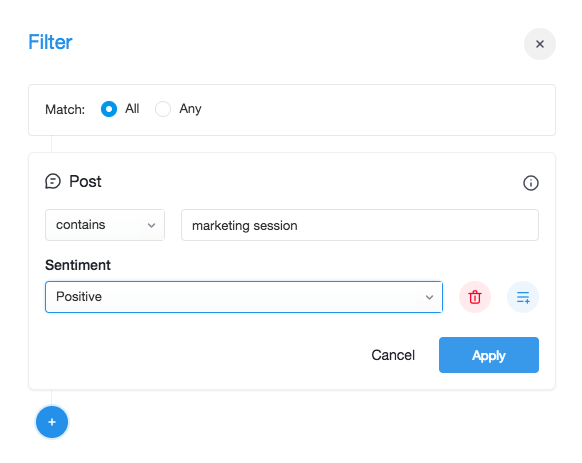 We'll automatically analyze every message on your app’s activity stream, provide a sentiment rating for each post, then convert those ratings into an overall score. Look at the event’s overall score as an indicator of how the event is connecting with the audience. 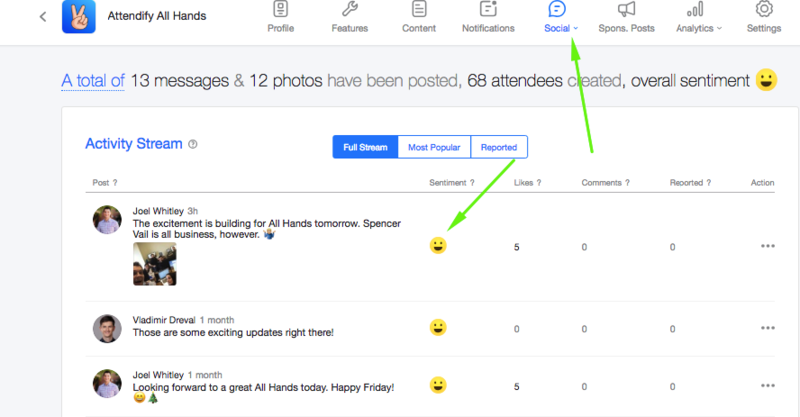 Utilize sentiment data to see what’s working and what’s not working at your events, to immediately address any potential concerns or amplify what is working. Look at individual attendee sentiment scores to see what they’re saying and find out which attendees are happy and which aren’t. 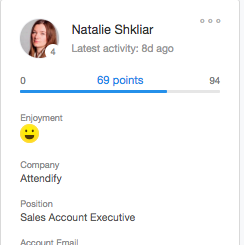 How do I get Sentiment Analysis for my app? How do I correct a wrong sentiment? Note! For now Sentiment Analysis supports English language only. If your app has content in any other language - you can always rate it manually. Questions? Email us at support@attendify.com and we'll be happy to help!